First of all, I have to say that I am not good at Illustrator. 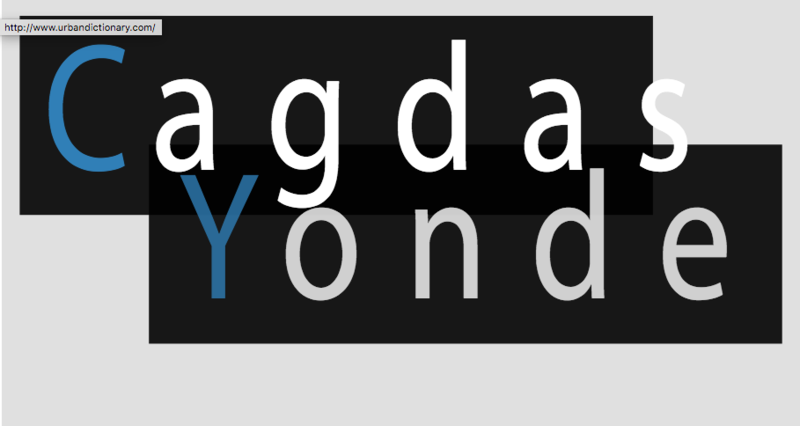 I just make some basic graphics for the websites that I am working on. I exported as SVG format and put it into a website. But when I change size of browser, the text size increases or decreases. I never had such a problem. It's so weird and I wasn't able to find a solution for this. Also, in Safari everything works perfectly. The text is completely different. Can you you tell me what's happening? Aren't SVG graphics just like images? Why am I having so many problems? One solution is to outline the text before exporting the SVG. The problem is that your SVG letter spacing is not being changed based on the screen size like the other parts. Since the rectangles aren't themselves related to the text, they are just positioned behind them, they don't contain the text well. The easiest solution would be to export the SVG as a path instead of as text, but that is not a perfect solution because it prevents users from selecting the text. If you want users to retain that ability, there is very likely a way to fix your SVG while retaining it as text, but since you're only dealing with text and some rectangles and you're making it for a website, I recommend you use plain HTML + CSS to re-create this. 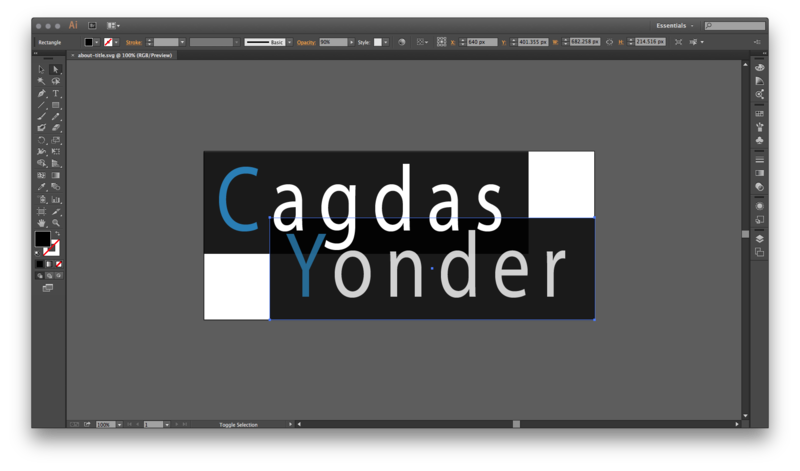 The only catch is that you'll have to host Myriad Pro yourself or use it from Typekit because it's not free by default. You can use an alternative font, I use PT sans if it's not supported below. Not the answer you're looking for? Browse other questions tagged adobe-illustrator text svg browser or ask your own question. Why is text on microsoft site not smooth in non-IE browser?